Thrifty Airport Parking is a leading provider of airport parking in the United States. Over the past 40 years we have parked over 15,000,000 cars at locations throughout the country. 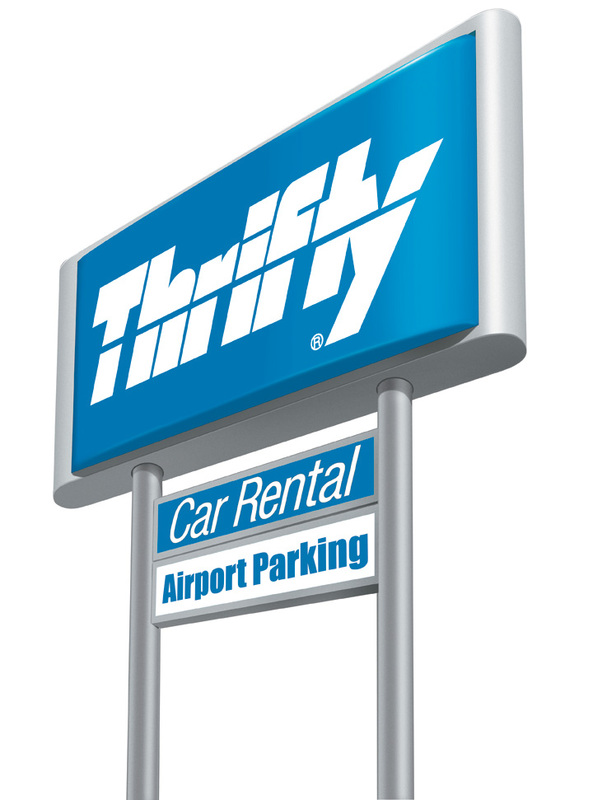 Thrifty Airport Parking is a division of one of the largest car rental companies in the world, Thrifty Car Rental, and is a wholly owned subsidiary of Dollar Thrifty Automotive Group, Inc. (NYSE: DTG). The values of Thrifty Car Rental are not forgotten in the business practices of Thrifty Airport Parking. We are proud to offer excellent parking rates and deliver the best parking values at each airport we serve. Thrifty is one of the most widely recognized brands in the travel industry that caters to cost-conscious business and leisure travelers. Through corporately-owned and franchised stores, the company operates more than 1,000 Thrifty Car Rental locations in 70 countries.